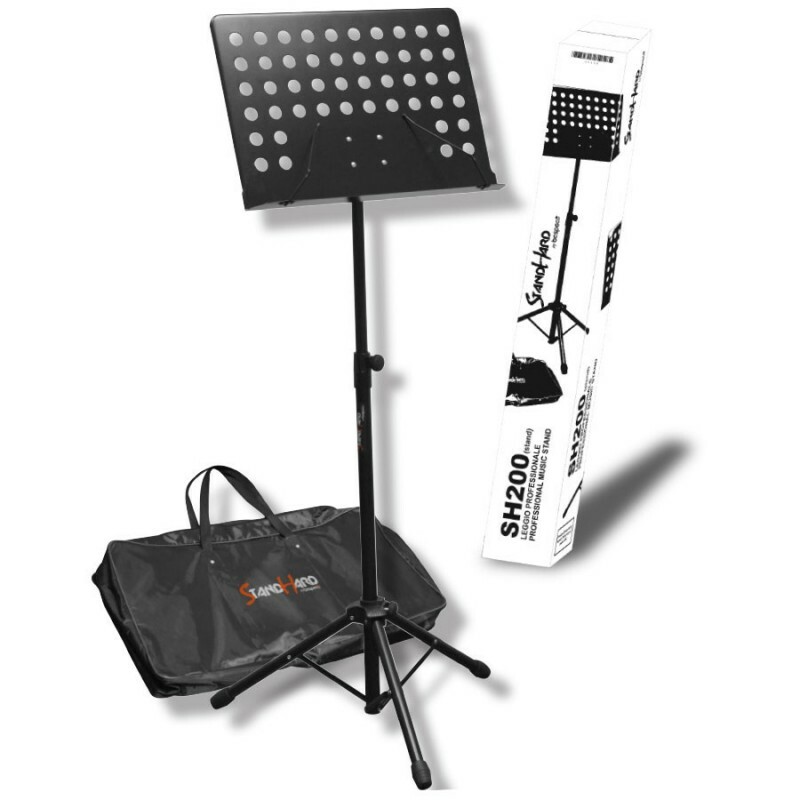 Mini Electric/Bass Guitar Stand GS-402BBThe HERCULES Mini Guitar Stand GS402BB for Electric or Bass Guitar is designed to fold up quickly and pack into the included Carrying bag. Features:All-in-one-design is easy to pack and carry. Carrying bag included.Locking Pins on the base function easily.. 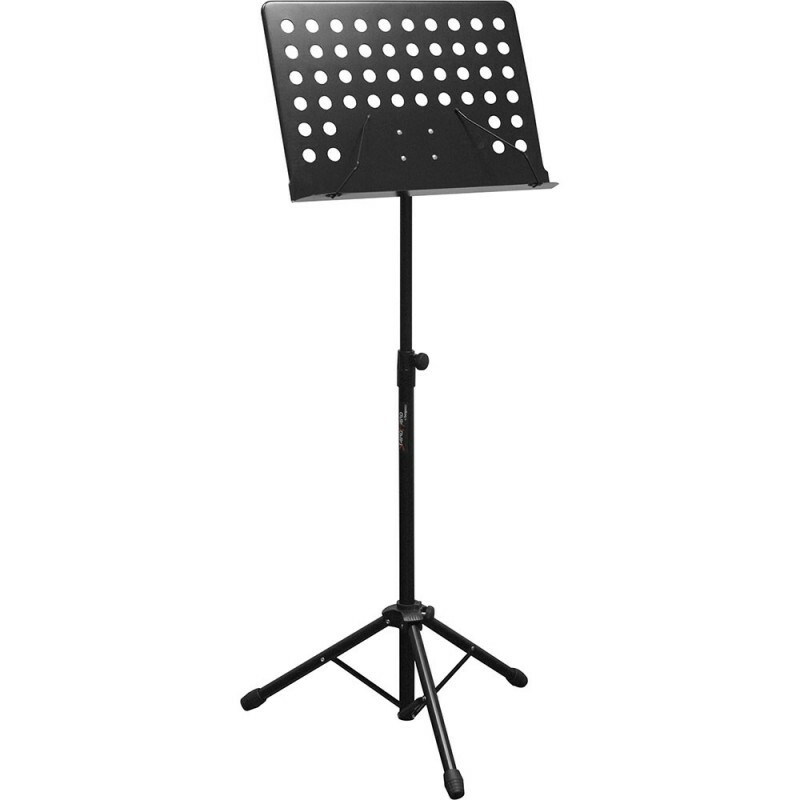 Keyboard Stand KS120BHERCULES Double X Keyboard Stand KS120B features the patented EZ-LOK, 5 height settings, and heavy duty steel construction. Features:The EZ-LOK System automatically locks the stand in place.The Adjustable Rubber Foot provides stability on uneven floors.Double Braces provide..
VINTAGE TUBE OVERDRIVE TO 800Vintage Tube-Sound Overdrive Effects PedalGet vintage overdrive, smooth sustain and screaming fat toneUses original 4558 IC plus MA150 distortion diodes for authentic vintage soundCaptures every nuance of your playing from smooth overdrive to screaming tube soundsDedicat..
KBS Stand Keyboard SingleStand Keyboard KBS ini merupakan stand single untuk semua tipe keyboard.KBS Stand ini memiliki desain dan bahan yang kuat sehingga membuat anda tidak perlu takut rusak dan KBS Stand Single ini mempunyai 4 lubang pengait yang baik sehingga mudah untuk diatur ketinggiannyaDime..
Samson Carbon 61 - USB MIDI ControllerThe Samson Carbon® 61 USB MIDI Controller makes musical performance and production accessible to everyone. For seasoned musicians and young creators alike, the Carbon 61 offers versatile, easy-to-use features in a compact, lightweight controller that’s well suit..